I recently bought the Maybelline Brow Drama for myself so I wanted to chat about my thoughts today, in a speed review style, as a new idea I had for a series on my blog. I am going to try out some quick, straight-to-the-point reviews on some beauty products! The Maybelline Brow Drama retails at £4.99 for 12ml of product. It comes in 3 coloured shades and a clear version with no colour. I have mine in the colour medium brown, which is a perfect match for my brow colour – a cool-toned brown shade. I was so pleased this didn’t have a warm tone to it – nothing worse than orange tinted eyebrows haha! The wand has a round shaped brush, which I love as you can hold the brush any way and really get to every brow hair. But if you have super thin eyebrows, it may be a little too big to use. It leaves a colour to your brow hairs, making it ideal if you have sparse brows as it allows you to really make the most of what you have! The Brow Drama has good holding power to keep your brows in place but without them feeling heavy or full of product. Would I repurchase? Definitely! 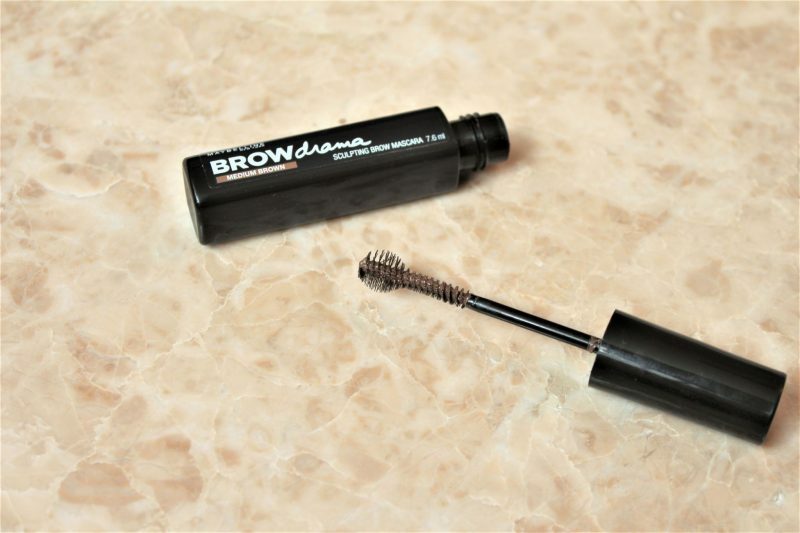 This is a great brow mascara and I am loving using it, especially combined with my Anastasia Dipbrow Pomade for full looking brows. Let me know if you like the speed review idea for future posts! 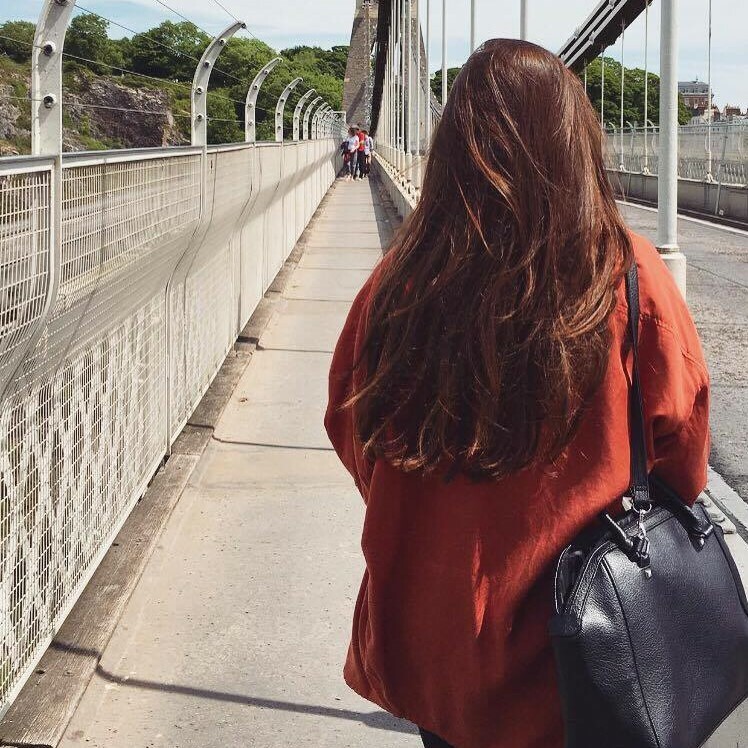 Previous Post Advice For Bloggers: Beating Writers Block! I just bought this on a whim last week (it was on sale for $3.50 CAN) and WOW is it good! I’ve previously gotten my eyebrows died and this gives the same effect… I love how if you put on two coats it’s a lot more dramatic depending on how you want your look to be. I will agree that if you have sparse brows, then it might not be that great. I used this on my mom and it was a little bit of a struggle, but it still gave great results.